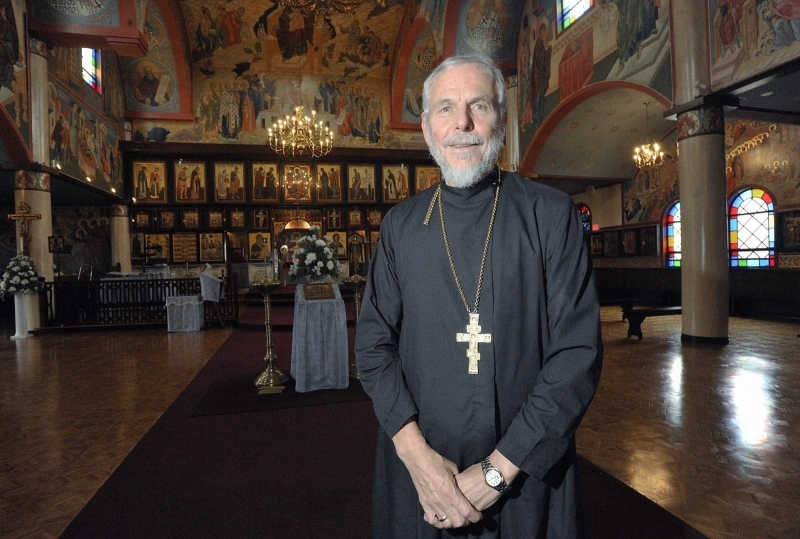 Father Steven Simon has served as Rector of the Russian Orthodox Church of the Nativity of Christ in Erie, Pa. since 1976, and has also been an Associate Professor of Russian Studies at Mercyhurst University since 1989. Father Simon attained his B.A. in Russian Studies from Colgate University in Hamilton, N.Y. (1965-1972) and his J.D. from the University of Pittsburgh, School of Law (1969-1972).